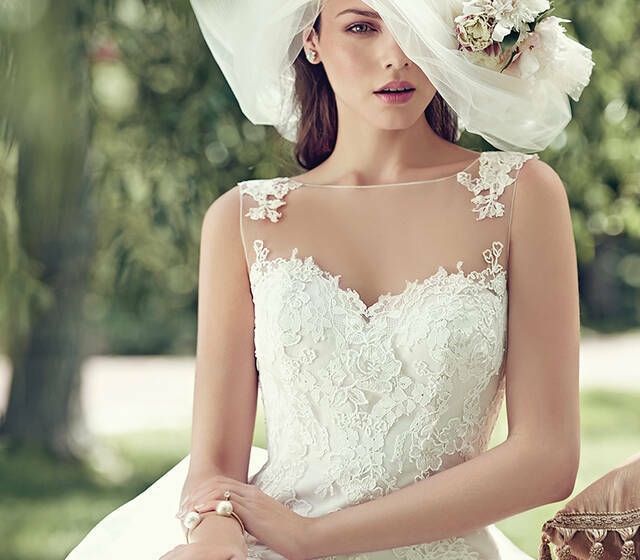 Sottero & Midgely's new collection for Spring/Summer 2019 is a celebration of romance and classical bridal fashion - but with the twist that we know will make this one of the standout collections for next season. Check out the preview here! Maggie Sottero makes a triumphant return for Spring 2019 with an original collection that updates some of our favourite bridal looks (but never forgetting that signature Sottero sparkle!). Check out the whole collection now! Guest blogger Kacey Bradley here explores the secret costs that you will come across whilst planning your wedding, and offers some fab advice on how to make sure you don't fall into any financial traps! This Real Wedding couple began their journey as husband and wife in the breathtaking Lake Orta located in Italy! Top Tips on How to Pair Your Wedding Dress with Your Bouquet! To achieve an unforgettable look for your wedding day, pair the perfect bouquet to your dress and prepare to wow your guests! Discover some of the best wedding dresses from Maggie Sottero's past bridal collections!